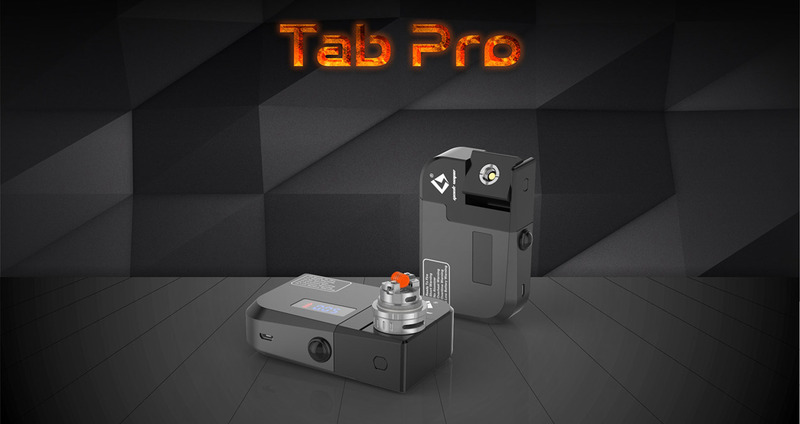 Geekvape 521 Tab Pro is a powerful portable ohm reader platform for enthusiast coil builders. It is a multi-functionaldevice that acts as an ohm meter reader, voltage drop checker, rebuilding station and firing test station. Tab Pro has a rotatable connecter to allow easy access for coil building, testing and usable as a temporary mod. Justfog Q16 Starter Kit is a new pen style vaping device from JUSTFOG, which includes a built-in 900mAh J-Easy 9 battery and 2ml Q16 clearomizer. With a mouth & lung inhalation coil, easy bottom airflow control, bottom filling design, 8 level varies voltage function and an easy one button operation, Q16 kit is a great option for you. Joyetech Ekee Kit, which design idea comes from BMW key, is the first choice cool kit for you. With the Clock Customization function, you can see the Real-time easily.